Why pay full price to get your recharge done or bill paid. Look us up in this section to get great discounts and offers on your Recharges and bill payments. 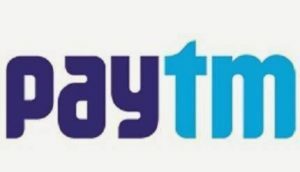 Paytm is a very trusted brand which can be used at over 200+ Marketplace for payments. It can be used for online shopping, mobile recharges, bill payments and many more similar things. We keep posting on how to get Paytm cash for free, today we are again back with another such offer. Get Free Recharge worth Rs 20/Rs 10. How to Get Free recharge worth Rs 20/Rs 10? Freecharge never disappoints when it comes to great offers and free recharges. Few days back, we posted on how to get free recharge worth Rs 100 but that was user specific. Today we are back with another great offer and it can be availed by every user. With this scheme, you will get Recharge worth Rs 50 in just Rs 6 or recharge worth Rs 30 totally free. Read on to know how. 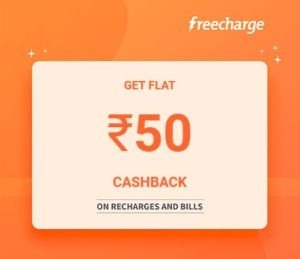 How to get Recharge worth Rs 50 in just Rs 6 or Recharge worth Rs 30 totally free? Few days back, we posted on how to get free recharge worth Rs 100. Today we are back with another bang. Get flat Rs 50 cashback on DTH/Bill payment worth Rs 300 or more. Offer is valid for selected users only. So, try your luck now. How to get Rs 50 cashback on DTH/Bill payment worth Rs 300 or more? Niki is an online chat bot that can be used to do recharges, bill payments or ticket bookings and many more things at ease and on discount. It is based on artificial intelligence. 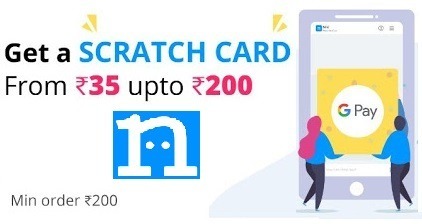 Currently, they are running an offer wherein you will get a Google Pay scratch card worth Rs 35 – 200 on payment of Rs 200 or more. You can make the payment for your recharge or any bill that is pending. 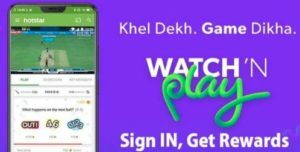 How to Get a Google Pay scratch card worth Rs 35 – 200? 1. First of all, download Niki App – Android | iOS.